Hockey Skating and Skills Coach Derek Popke works on-ice with Tampa Bay Lightning Jason Garrison and Anahiem Ducks Kevin Bieksa. Skating drills are boring! Skating drills aren’t fun! As a player and as a coach, these statements could not be further from the truth. It’s all in the approach as to how we teach hockey skating in practices. 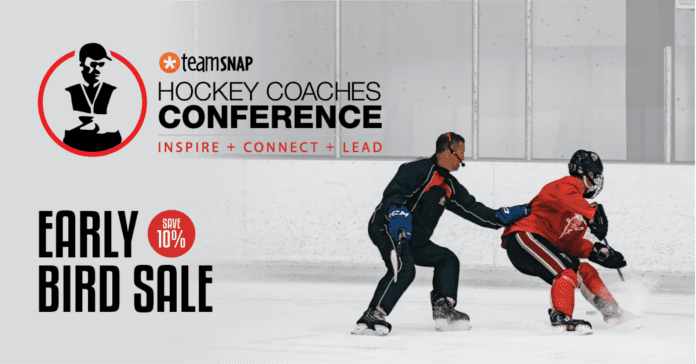 Involving chasers, pucks, and a compete component will help keep your players interested and focused while improving their skating. 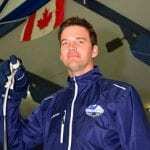 One of the best ways to get more out of your players during skating drills is by adding a chaser. It helps bring up the tempo and pushes players out of their comfort zones. For example, if players are working on figure 8 turns around cones, have the second player in line chase the first player. Make sure to establish the rule that the chaser can never pass the first player. Instantly, the drill becomes more a form of a game than a drill. By not allowing the chaser to pass the first player will enable the first skater to still focus on their skating without compromising proper skating mechanics. In addition to adding a chaser, you can add a shot to complete the skating drill. For example, after you have designed your skating drill have a coach in the corner with pucks who makes a pass to player at the end of the drill. Remember, when working on the beginning stages of skating it is best to have players focus on just skating without the added confusion of receiving a puck on their stick. Adding a shot to the end of the drill will add a reward component to the skating drill. 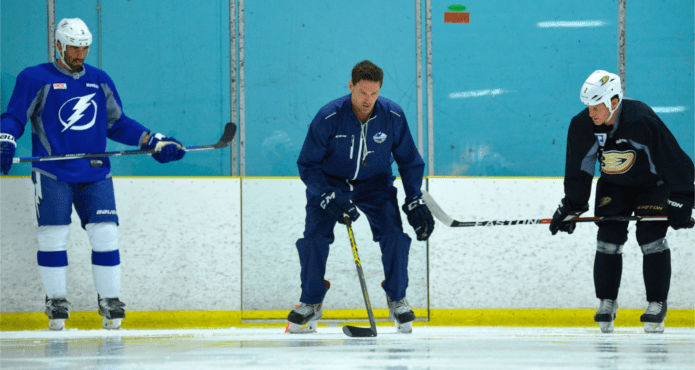 Lastly, one of the best ways to teach skating is by adding a compete aspect to the drill. You can do this by ending each repetition in the form of a race. For example, have the chaser and player complete 3 turns of the figure 8 drill mentioned and after the last turn the players race for a spotted puck for a shot. Alternatively, you can have players race to the ringette or blue line after the 3rd turn. 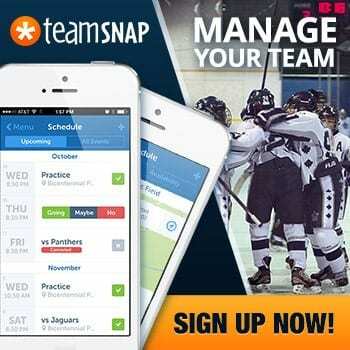 Adding a variation of compete will keep players interested while working on their skating. Skating is the foundation of the game and therefore also should be the foundation of each practice. 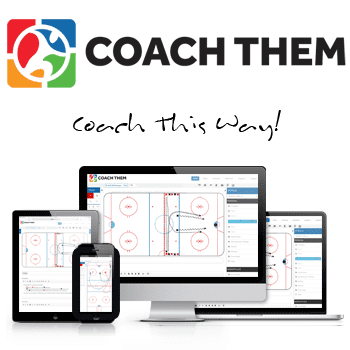 By adding chasers, pucks, and compete will help keep the interest level of players and help improve the overall game of your team.